Katrin began her Iyengar Yoga study nearly twenty-five years ago, having been inspired by the clarity and precision of the discipline, and has been teaching yoga for fifteen years. For Katrin, yoga serves as an inexhaustible energy source, a means to go deep inside oneself to generate more serenity. Her teaching style is lively and challenging, but also sensitive and nuanced. She is particularly interested in therapeutic yoga, through which students with injuries and health problems can experience relief and healing. Her classes are primarily offered in German, although she also speaks English, French, and some Spanish. 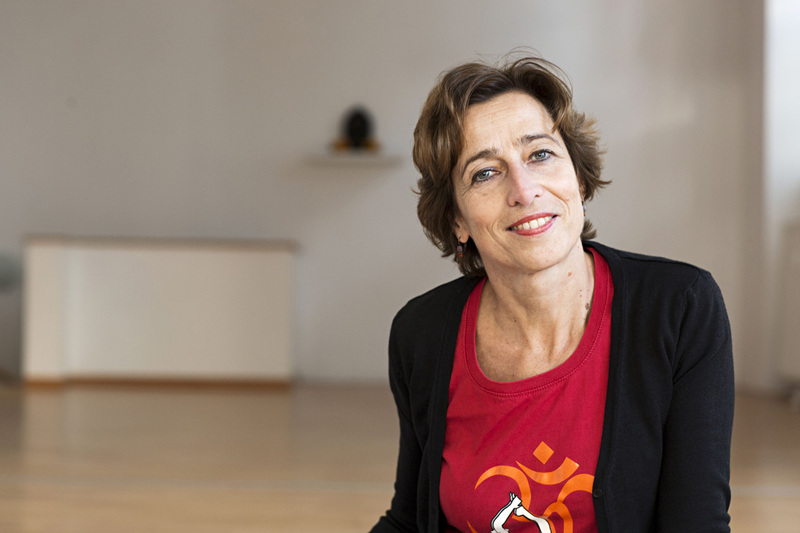 Katrin continues to study regularly through the Iyengar Yoga Association of Germany and undergoes advanced training both in Germany and abroad with Senior Iyengar Yoga teachers. In addition to teaching yoga, Katrin conducted empirical social research and has worked in urban development and renewal for twenty-five years.